In 2004, at the age of 24, Natalie Marie Barnhard was working as a physical therapist assistant and licensed massage therapist—a great job in a field about which she was extremely passionate. Then a catastrophic accident changed her life when a 600-pound exercise weight machine fell over and landed on top of her. Though the road back seemed insurmountable at times, Natalie’s laser focus on the goals she established during her rehab were instrumental in pulling her through. She was determined to create a foundation that would not only encourage and advocate for people, but also secure funding for expensive, yet necessary, specialized medical care. This dream ultimately became Wheels With Wings. Natalie’s friends and family joined together for Natalie’s Walk in 2012. Initially, Natalie mourned what she felt was the loss of her ability to improve the lives of others. She thought she had been given a gift for helping and healing others only to have it abruptly taken away. Wheels With Wings' mission is to assist individuals who have suffered a spinal cord injury and their families, to rise above and recover from this catastrophic injury. Individual grant awards, education, resources, awareness and advocacy are ways the organization works to improve the lives of people with this injury, helping them to become independent, productive and truly make a difference. Of course, Natalie admits that there are always frustrations that come with her disability like depending on others for dressing and bathroom use, but she refuses to let that be her focus. 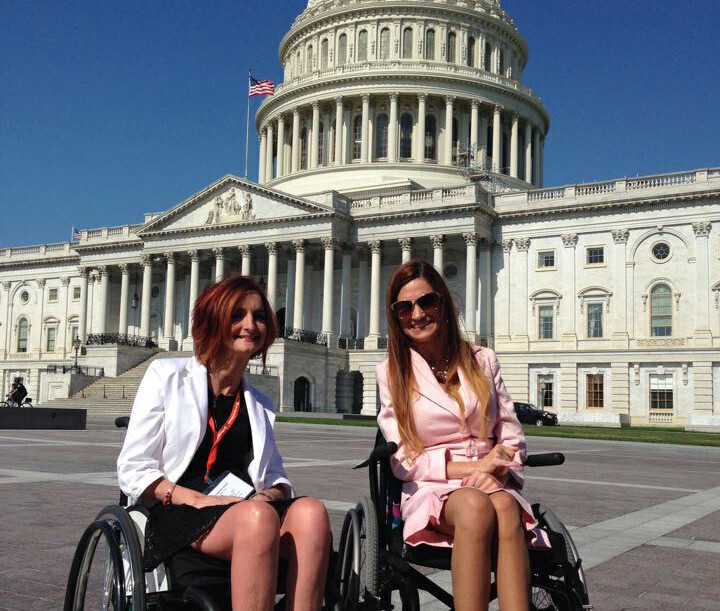 Natalie has advocated for disability rights on Capitol Hill. 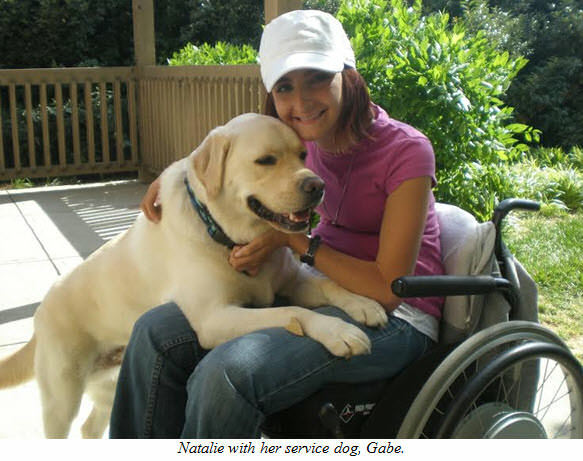 Natalie's journey continues to move forward beyond her own traumatic injury as she strives to help people. She is now beginning the development stages of a state-of-the-art spinal cord recovery institute in Western New York where it is desperately needed and can help many people. Her dream is to create a unique one-of-a-kind facility that will help other people rise above their injuries similar to the way she has in her own life. Learn more at http://nataliebarnhard.com. 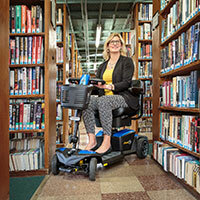 The rest of Natalie’s story can be found in the Wheel:Life book entitled Reconnecting: Relationship Advice from Wheelchair Users. This free publication features the real life stories of people who use wheelchairs, along with their unique perspectives on friends, family and relationships including dating, marriage and parenting. Request a free copy at: http://wheel-life.org/book-request-form/free-book-series/reconnecting-book-form/.